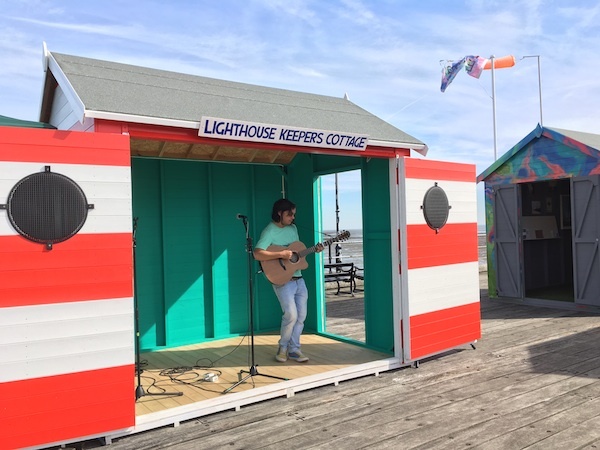 An installation of ten brand new, cultural Beach Huts installed on the shore-end platform of Southend Pier takes audiences on an artist-led, journey through the heyday of the classic Estuary seaside experience to the present day. The exterior of each hut has been designed by an artist/designer – including two by Southend school pupils. Browse through well-known south Essex favourites, Dr Feelgood archive, fly-posted to the hut walls. Listen to an audio recording with Chris Fenwick, the Feelgood’s manager of 40 years – sharing memories and insight to the band and the music industry. A bespoke design allows this hut to open out into an impromtu stage for budding and experienced performers alike. A century of Southend Seafront told through the recollections of long-time residents, brought to life by rare archive footage. 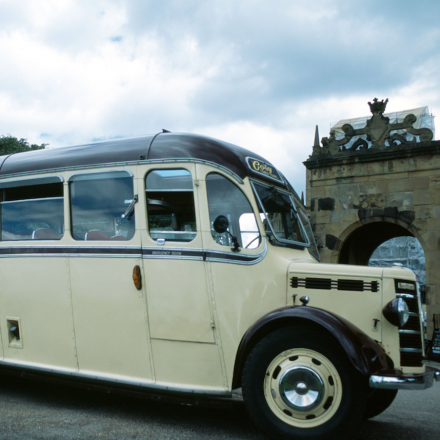 A specially commissioned film for Wish You Were Here by Andy Delaney. The Happiest City in Europe – accessible by direct flight from Southend Airport takes over one of our Beach Huts to tell you about why Groningen is a great place to visit. The stories of six Estuary: Working Lives are captured by artist and writer, Rachel Lichtenstein. Part of the research she undertook for Estuary: Out from London to the Sea (Hamish Hamilton, 2016) to be published in September 2016. Take a trip down memory lane with our exhibition of posters and postcards from the collections at Southend Museum, conjuring up the early C20th life of the Pier. A collection of sea-themed books for all tastes and all ages. Novels, non-fiction, childrens stories – it’s all here. Feel free to borrow as part of the online bookcrossing.com project (see inside book covers for details). Artist, Richard Argent draws scenes from significant events, landmarks and memories that stand out in the history of Southend and its magnificent Pier. 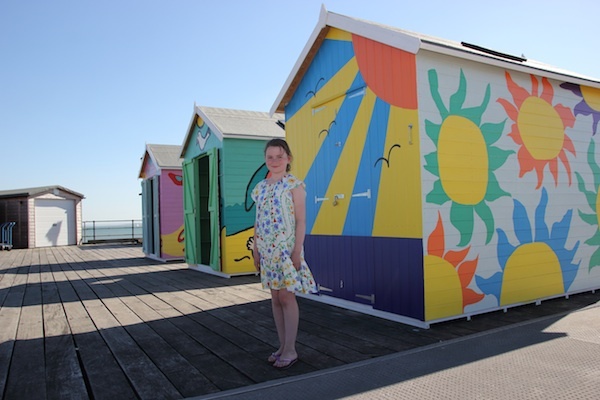 All Beach Huts have been hand-painted by Southend artists:- David Watkins, Heidi Wigmore, Jo Hall, Anna Watkins. Radical Essex Hut was painted by Tommy Jolliffe hut. The Beach Huts were built by Wrights Sheds. Medway based painter, poet and musician, Childish has been active in the field of printmaking and small press publications since the mid 70's. This survey exhibition brought together works from the artist’s extensive archive in a variety of media, from early punk fanzines to recent print editions spanning Childish’s eclectic career. For Estuary 2016 we invited the general public to ask Billy a question and he returned his answers in the form of a free pamphlet he published with the assistance of the L-13 Light Industrial Workshop. Wish You Were Here, all photos by Simon Fowler simon-fowler.co.uk, unless stated othewise.